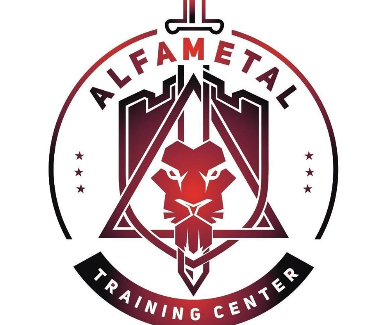 Alfa-Metal is a club, situated in Bulgaria. It is the only one IDPA member in the country. At the club’s facility are made tactical shooting, close protection, HEAT, contractor training, as well there will be conducted IDPA matches.